There are lots of little pockets in Old Greenwich that benefit from our attention. 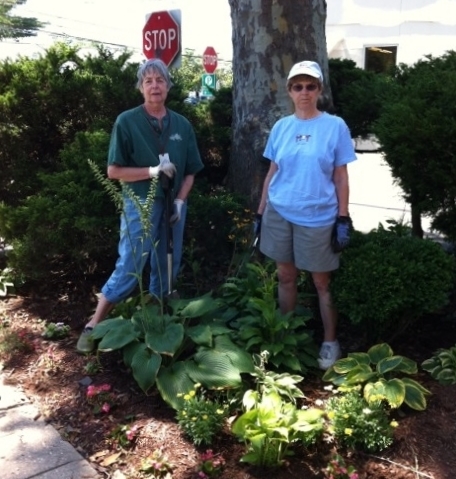 For several years, our club has been gardening in front of the Post Office. 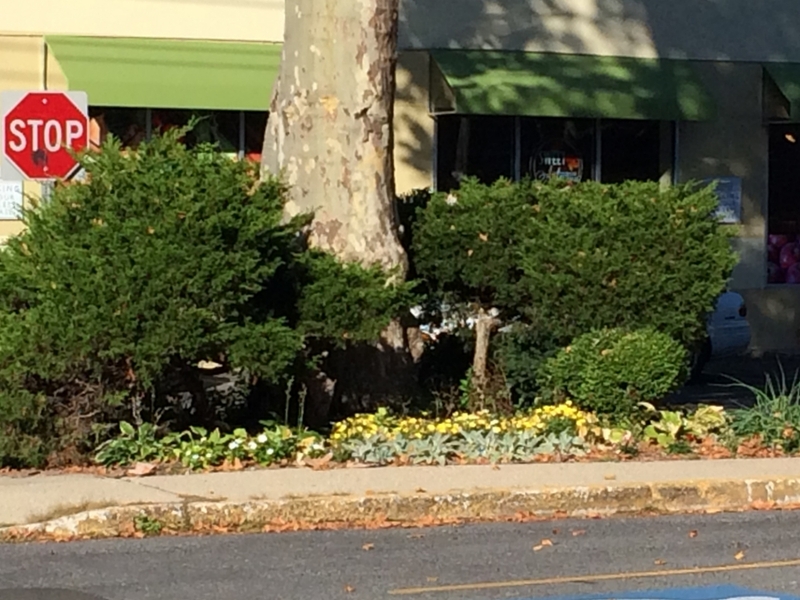 This spot is very challenging because plants growing amongst mature tree roots and hot pavement need a lot of water. We hope the garden brightens your day while it gives you ideas of how life and beauty anywhere.